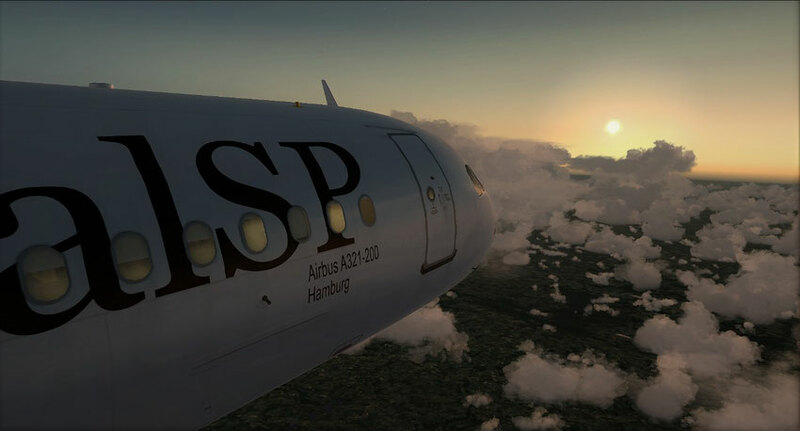 The RSP-International is the most important aviation focus in the RSP-Airlines Group, which can offer the pilots almost everything and has also installed the virtual high-class in the RSPi's aircrafts, which they can perfectly demonstrate to the customers on the various flights. As the oldest virtual airline, it stands also for the source and creation of the entire VA-Group. Nonetheless, the International stands for a generation of newcomers and will continue to be the flagship airline both in public and internally to the RSP-VA Group. Furthermore, probably no other VA in the RSP has characterized and promoted the economic system as the RSP-International. Again, contacts have been made by the various members as well as many friendships between and within the flight crews emerged. Through many exciting and interesting events, world tours and challenges, the climate and team spirit in the community is always shaped. In addition to the prestigious awards, RSP-International has the largest short and medium range aircraft fleet in the VA. The countless destinations scattered across Europe are served by the unique A320 Family and B737 fleet, ensuring a nationwide service on the market. In addition to the short- and medium-haul routes, the RSPi is very versatile in terms of the long-haul concepts that go to extremes in the VA and the routes for pilots and passengers are an experience as well as innovative, novel concepts. Increased focus is placed on close cooperations with other RSP-Group partners as well as with external partners, where the RSP-International continues to hold large fleet shares. 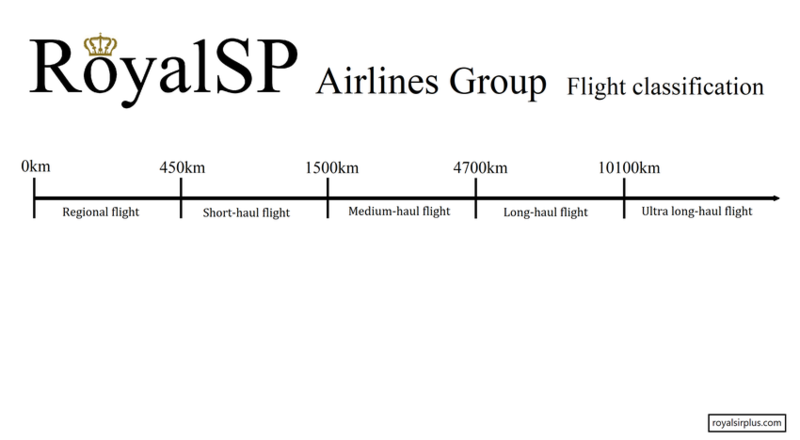 The long-haul concepts mentioned above are influenced by the B777 fleet of the RSP-International, which operate their services with Boeing's long-range and extended-range variants. The premium first-class concepts of the VA-Group find their home in the old-fashioned Boeing B747-400, where First Class passengers can enjoy the unique comfort the Jumbo Jet offers to their customers. Last but not least, the Airbus A380 is also operating in the RSP-International and is flying its customers to their destinations far away. The success of the RSP-International is also due to the RSP-Express, which started with the A340 fleet and is today a pioneer in low cost airline concepts with the A350 and B787 fleet. However, the various A340s are now operated by the subcontractors of the RSP-VA Group but remain in service. As in a real airline, the applicants have the opportunity to apply as close as possible to realistic careers for virtual pilots. The unique application process and the following career is as close to reality as possible. The chosen applicants can then get their first impressions of the life of a virtual pilot in a job interview with managers from the backstage team. In addition, the managers get to know the applicants and provide them with the first important basic information about the further steps in the individual careers. Flight students have the opportunity to either completely re-learn how to fly in the simulator with a trainer in the RSP-Flightschool, or to further expand existing knowledge and adapt it to the RSP's standards. Furthermore, they can then achieve the type-rating for certain aircraft types in the RSP. After the confirmation or examination which has to be made by the respective Flight Academy team, the new pilots can start on this type of aircraft as a trainee in the VA-Group. Starting as a trainee, the new pilots now have the opportunity to collect flying lessons, fly certain schedules and earn further awards through events and challenges. All in all, it's not just fun, but hard work that can pay off in the pilot's career. Ein Sonderflug bei dem auf einer möglichst großen Fläche "RSP" in den Himmel (aus Sicht einer Karte) geschrieben wird! Kompletter Langstreckenflug der manuell durchgeführt wird. Ein Event bei dem ein Team aus mehreren Crews abwechselnd so oft wie möglich um die Erde fliegt. Luftbetankungen inkl.